We’ve all heard about these client avatar exercises. It’s the first thing you’re taught when you first start your business: Create an ideal client avatar. Name her, describe her, know everything about her! 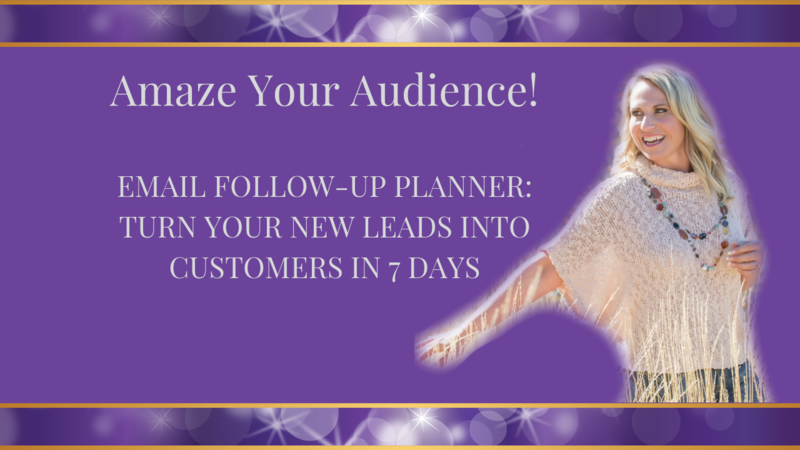 This vision of your ideal client guides everything you do, including pricing (you can’t charge that single mom as much as you can the CEO of a Fortune 500 company), pain points (mom probably isn’t worried about shareholders), and even the color of your logo. You need to have this in your mind when writing emails, blogs, and any marketing material. Need to know where to find these ideal clients? Check out our FREE download 10 Places to Find Your Ideal Client. You even write up a nice little story about your ideal client. You give her a name, a couple of kids, a husband who just doesn’t get it, and a load of student loans. She works hard, follows advice, and puts her best foot forward. You know quite a bit about her, you think. And if you stop there, you would be wrong and missing a BIG piece of the puzzle. Which means losing out on the very best clients for you and your business. Here’s something that’s rarely talked about in the “ideal client” equation, and it’s arguably one of the most important parts: personality. You want to attract your ideal client by BEING yourself. If you’re a little crass, sarcastic, fun-loving and loud, then a quiet, shy mom who spends her time volunteering at the church is probably not a good fit for you. Sure, she could use your help, and she might love your products, but for one-on-one coaching, this match-up is a disaster. Either she will be uncomfortable with your style which will put up resistance, or you’ll be miserable trying to reign in your natural expression. Better to refer mom to a coach who is a better fit for her personality wise. This is an amazing technique to also grow alliances within your business niche. When they have someone who isn't a fit for their business, they are much more likely to refer back to you. This one can be difficult to assess from the start, but once you recognize it (or the lack thereof) it’s worth paying attention to. The client without the drive to succeed will—more often than not—only end up frustrating you both. You'll recognize them from the start based on their excuses. Clients who want the transformation will raise their hand and DO what you ask of them. 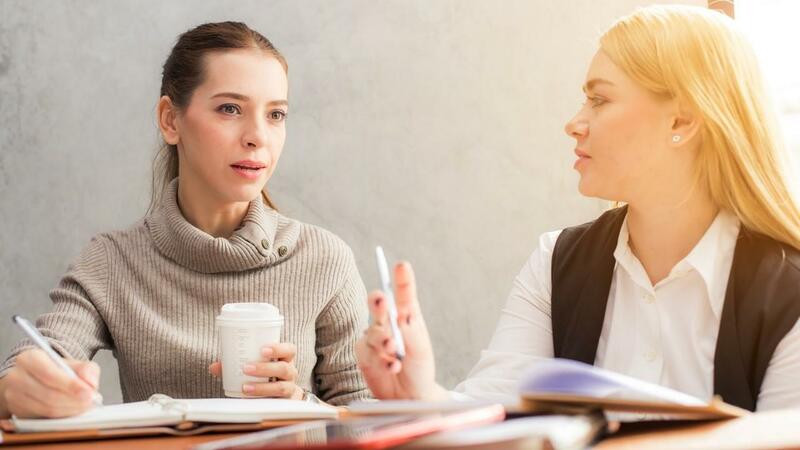 Better to end your relationship with clients who make excuses rather that take action as soon as you see the signs of this than to waste your time going over the same material and exercises again and again with someone who simply won’t do the work. If you look at your current and past coaching clients, you’ll begin to see patterns. You can easily look back and see what clients you loved working with, while others were a struggle, didn't do the work, and didn't create the transformation. You want to work with clients that get results, otherwise your business will struggle. Think about what those differences are, and add them to your ideal client profile. Then compare any new potential clients to this ideal profile, and you’ll never again sign on with a less-than-perfect client. You always have a choice of which client you are going to work with. Make sure they fit your list and refuse to take anyone else on that doesn't fit. 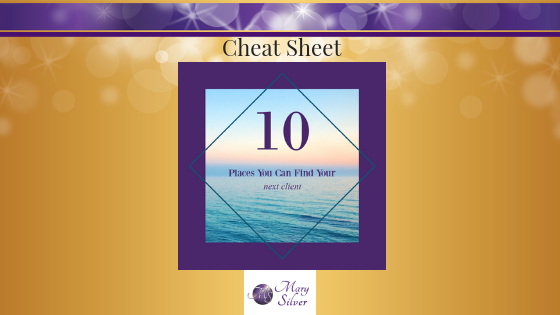 Be sure to download our cheat sheet on the where to find your next 10 clients here!